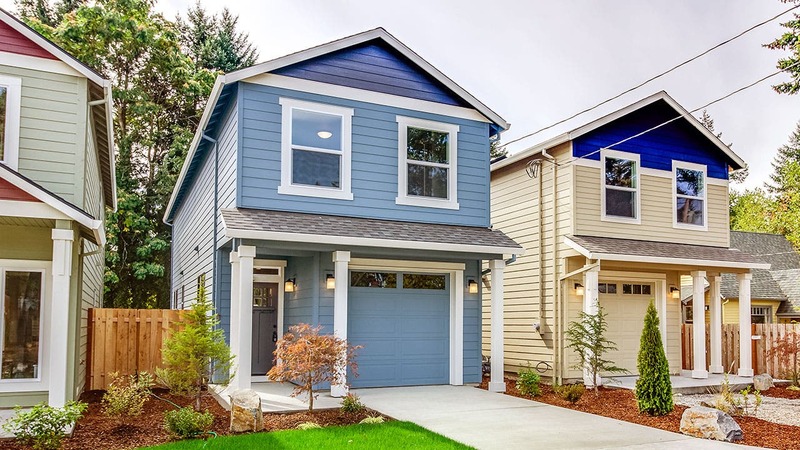 WASHINGTON, April 12 (Xinhua) — Mortgage rates moved up slightly in the United States this week, the U.S. Federal Home Loan Mortgage Corporation, commonly known as Freddie Mac, said on Thursday. For the week ending April 11, 30-year fixed-rate mortgage (FRM) in the United States rose to 4.12 percent from previous week’s 4.08 percent. Even as the reading inched up, the 30-year FRM rate remained at a low level. For the same period one year ago, the 30-year FRM averaged 4.42 percent. “Rates moved up slightly this week while mortgage applications decreased following last week’s jump in rates — indicating borrower sensitivity to changing mortgage rates,” said Sam Khater, chief economist of Freddie Mac. Mortgage Bankers Association reported on Wednesday that mortgage applications in the United States dropped. Besides, Freddie Mac noted that 15-year FRM this week also edged up to 3.6 percent, which was higher than previous week’s reading of 3.56 percent. For the same period a year ago, the figure was 3.87 percent. “Despite the recent rise, we expect mortgage rates to remain low, in line with the low 10-year treasury yields, boosting homebuyer demand in the next few months,” Khater said.